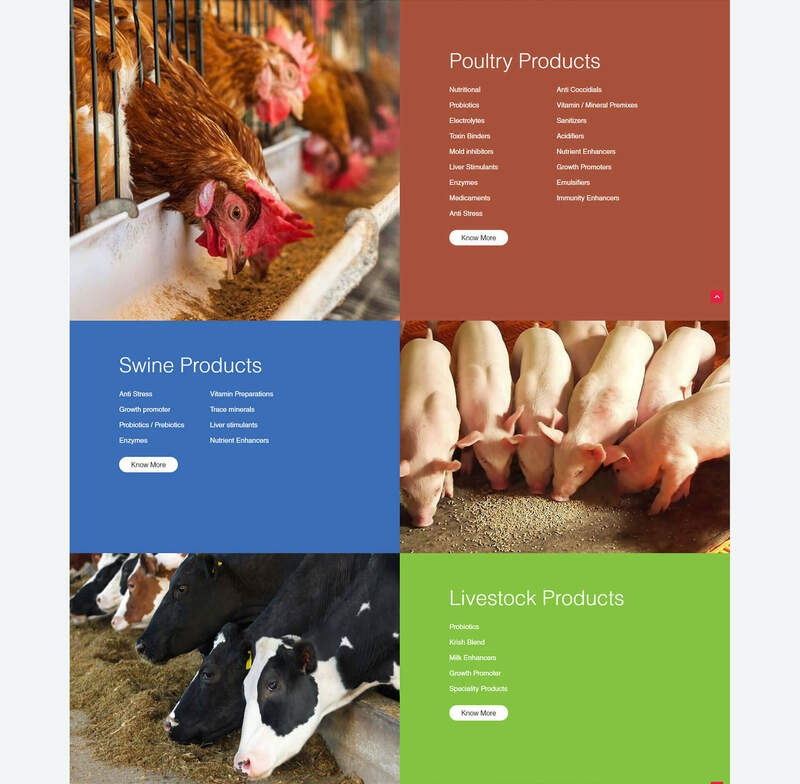 Our client, Saideep Exports, offers best solutions to the animal health sector, manufacturing innovative feed additives, premixes and health care products for them. 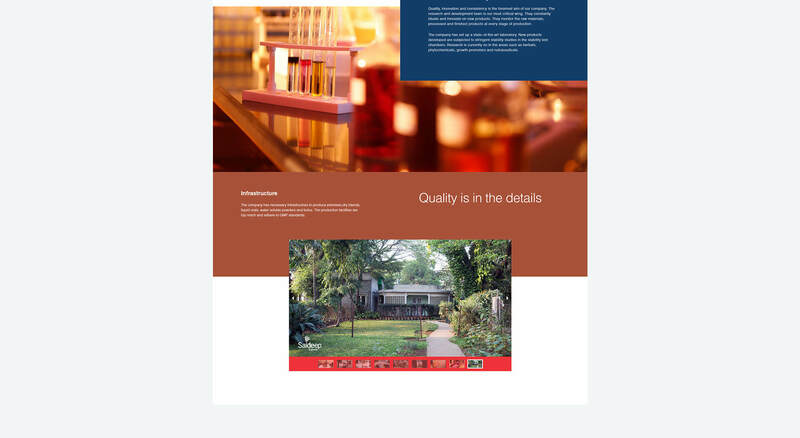 The client approached us for new identity design and corporate website design & development. 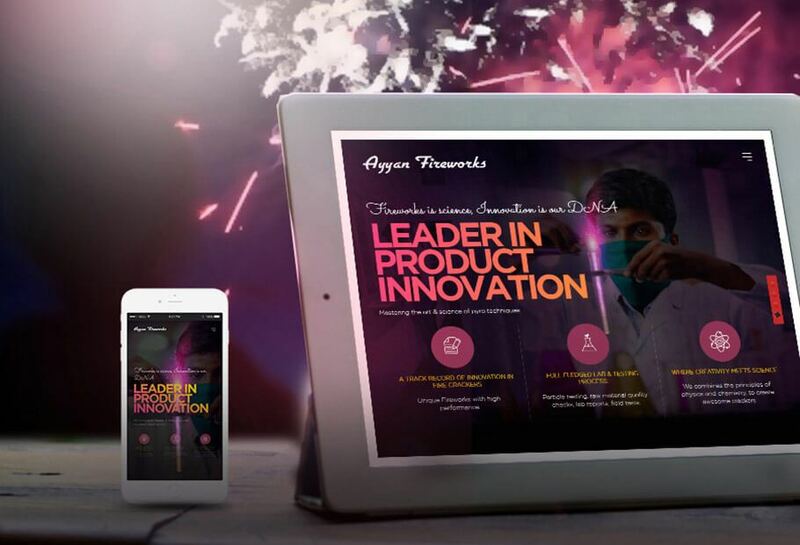 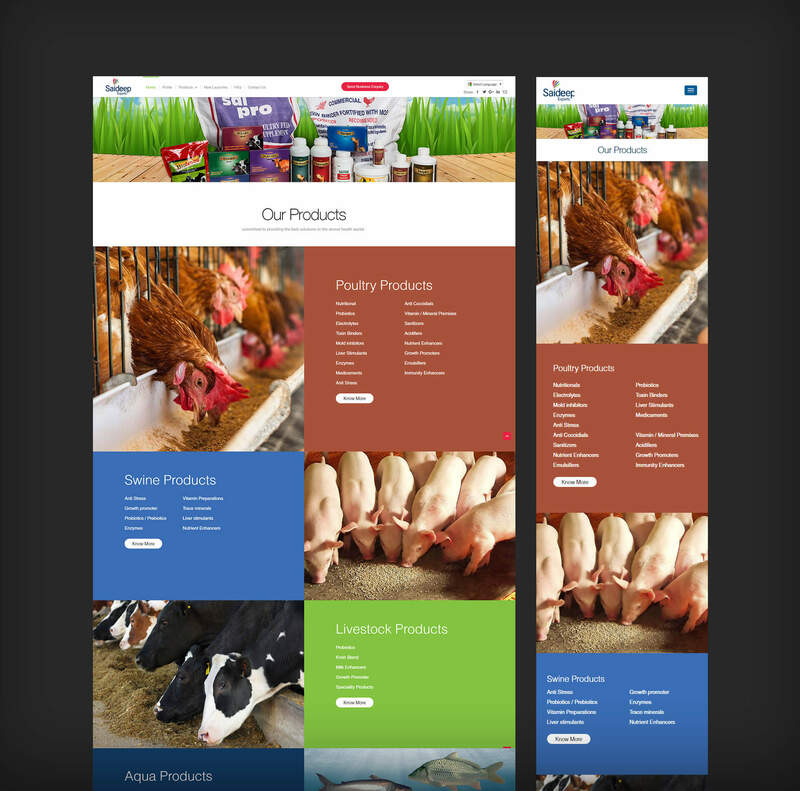 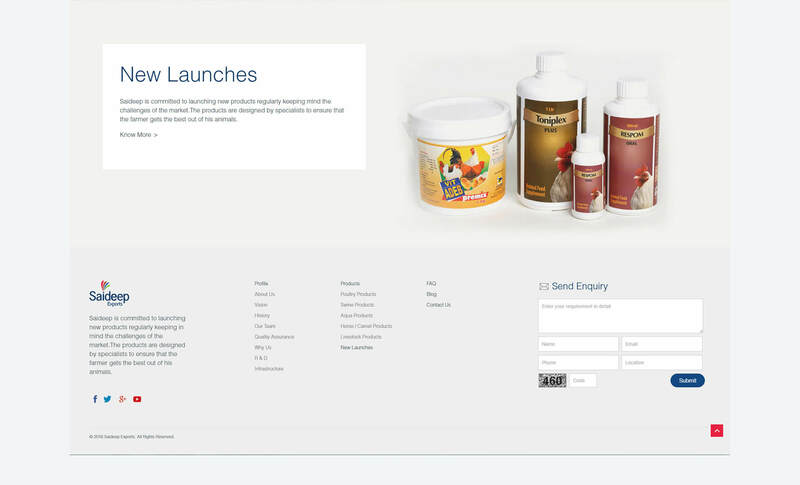 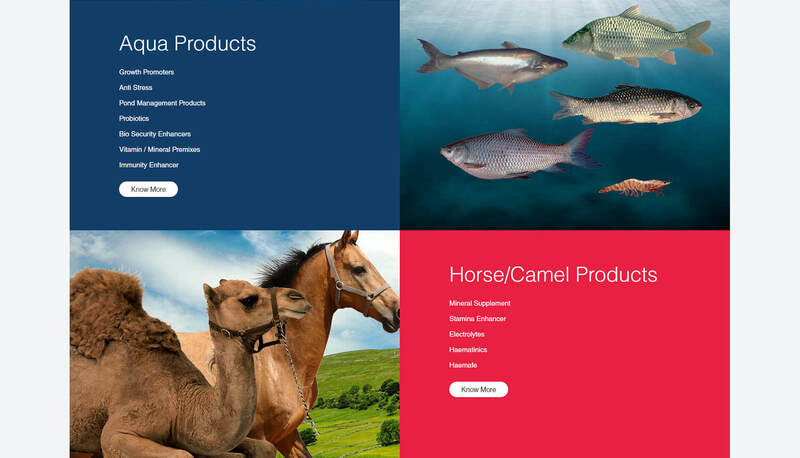 So his buyers across globe can have quick access to their offerings for various animal health care products. 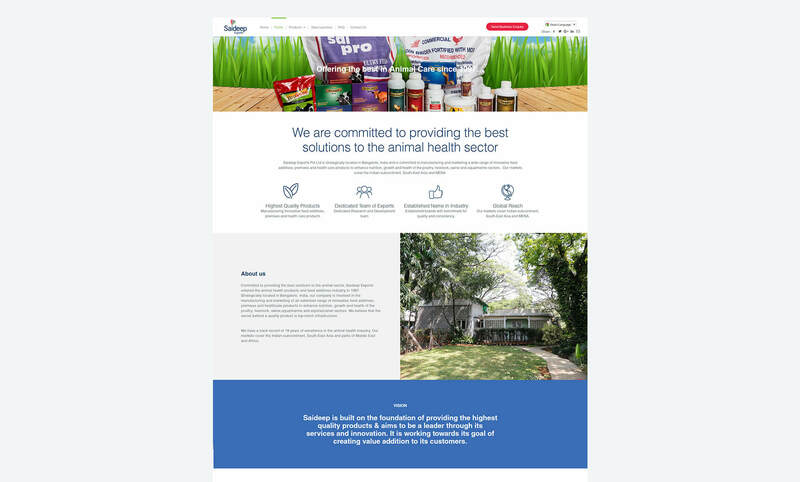 We paid meticulous attention to detail throughout the animal healthcare website design and development . 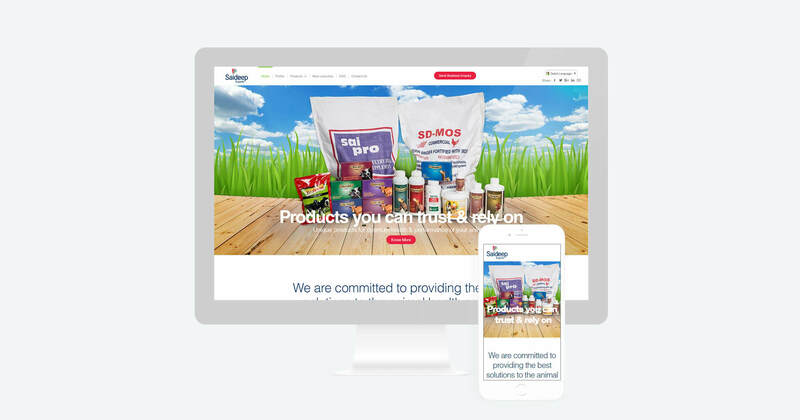 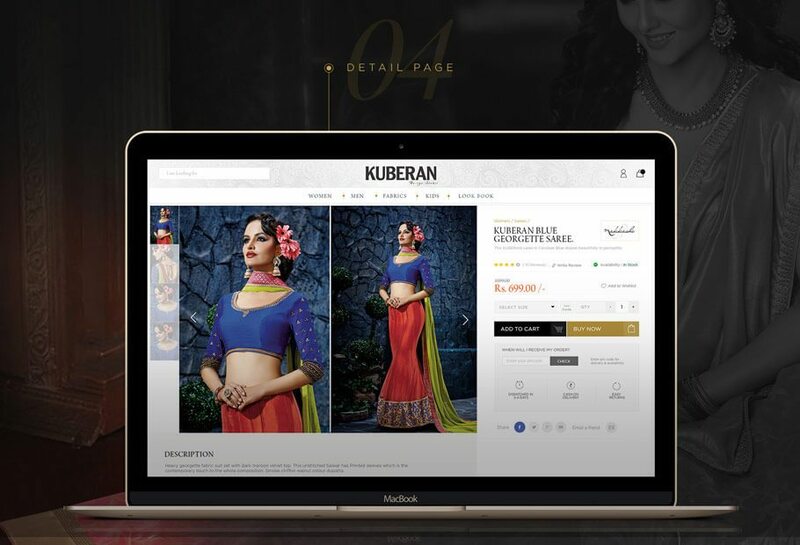 We did not leave a single stone unturned in our efforts to make the website refreshingly appealing, navigable and loadable. 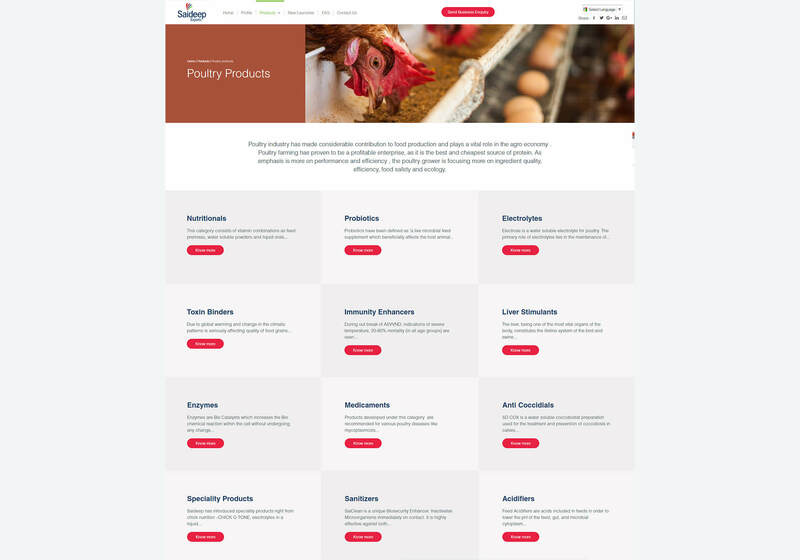 Our efforts were applauded by our esteemed client as more and more buyers started finding Saideep Exports one stop solution for animal healthcare sector.